Samsung has showcased just how its foldable smartphone will look like. That is an early version of the device. Even before it gets into the hands of buyers, it could have undergone some more changes. Royole too, a Chinese company for that matter has struck world record by actually launching the first foldable smartphone anyone can ever think of. Other smartphone manufacturers including Huawei are expected in the pack soon. There assumptions and analysis that foldable smartphones will not be a rave for long. They could just be popular for one or two years and soon the popularity of these phones will be gone. Let me tell you before you get too attached to these products. You probably won’t buy one of these products. Foldable phones are solution to a problem that doesn’t exist, and from what I have seen, a clunky one. News about foldable phones will dominate the headlines next year and perhaps the year after that, and then they’ll go the way of 3D televisions and portable VR. 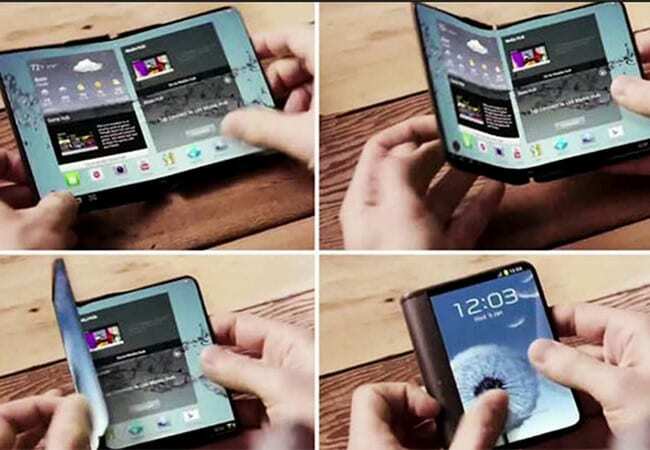 Many of those who would opt for foldable smartphones will do so because they love it for the coolness factor. These phones won’t solve a problem right now, because in the absolute sense, the problems don’t exist. Do smartphone users really need the kind of big screens that foldable phones will present? Maybe no. Today, tablet sales are going down, especially the Android tablet market. Smartphones are shedding the bezels around them so that the screens accommodate the movies, music, and books we read. The manufacturers are trying so hard to make bigger screen without expanding the size of the smartphones themselves. Today also, smartphones continue to manage a reasonable form factor. For those who want to do serious work, they have to do that on a computer although there smartphones that can act like PCs today. Yet, for any serious work, a reasonable person will switch to a computer because that seems very practical. Only few people will like foldable phones that are as twice as thick as today’s smartphones. Already, Flexipai, the smartphone from Royole can’t fit into the pocket when folded, and it is for reasons like this that will make the foldable smartphone fads disappear faster than many people think.